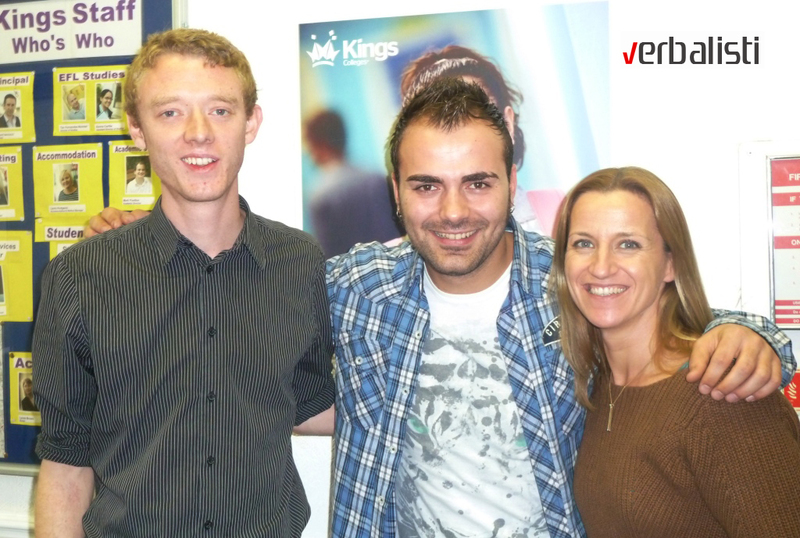 PRODIREKT, a company which owns the largest communication and language network in the Southeast Europe – Verbalists, awarded a two-week language course at KINGS COLLEGES for Ivan Radenov, the first Macedonian Pop Idol. Macedonian Idol (Macedonian: Македонски идол – Makedonski Idol) was the first season of the Macedonian version of the worldwide known talent franchise series Pop Idol, and its winner was Ivan Radenov from Gevgelija. Ivan improved his English at Kings Colleges, one of the oldest and most prestigious language institutions in the UK, with the tradition spanning over 54 years and centres in London, Oxford and Bournemouth, the English Riviera gem. 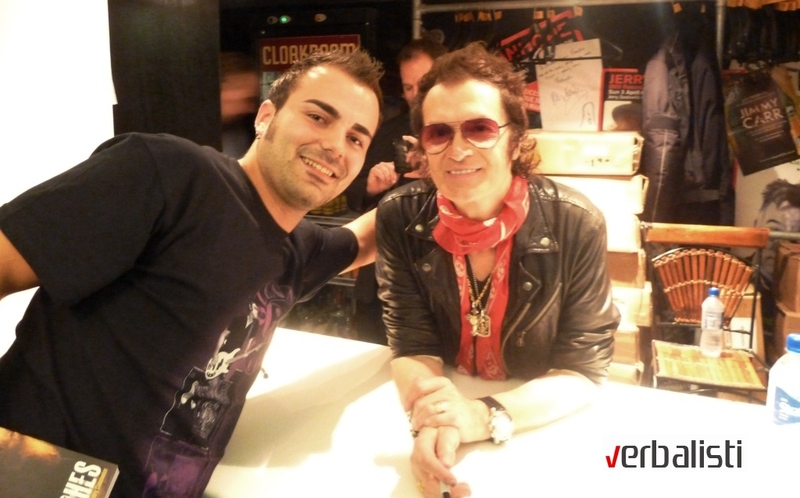 Our partners made sure that Ivan’s stay in London turned memorable in many ways, so the first Macedonian Idol played in the Band of Kings, attended famous theater performances, and even met Glenn Hughes, one of the members of his favorite band Deep Purple. Students are inundated from a young age by pushy marketing tactics. They are justifiably skeptical about the objectivity of educators’ claims, so they often seek reassurance from others who have had to make the same decision that they are about to. Therefore, testimonials can play a powerful role in enhancing integrated marketing communications, particularly for international student recruitment. Unfortunately, testimonials are not used enough by educators, and when they are used, the messages are often polished, providing no authenticity. I have also noticed that most testimonials developed by educators focus on general comments about an institution rather than a student’s individual experience. What do you think about student testimonials? How has your business, college or school’s website integrated student testimonials? PRODIREKT group fosters and supports professionals’ learning and performance by providing innovative, high-quality programs, resources and services. 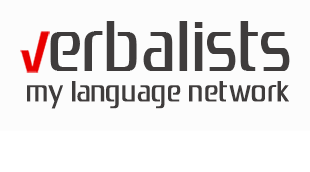 Verbalists brand begins with an idea to connect people to the power of languages and joy of journeys that inspire, surprise and entertain. It’s open-eyed and open-minded, living in the moment, and finding surprises where others might not see them. 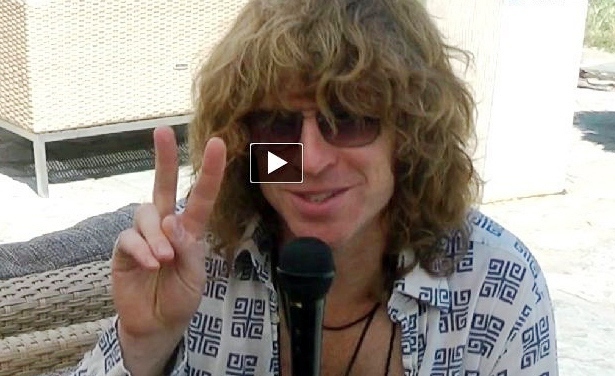 The Brand New Heavies are a British music institution whose unique mix of jazz, funk and soul has lit up the dance scene for well over two decades — and shows no sign of stopping. Prodirekt, a company which owns one of the fastest growing educational social networks Verbalists, awarded a two-week language course at KINGS COLLEGES for the first Macedonian Pop Idol. Even at the very start of the of the Macedonian Pop Idol finals, the language education became a true hit among the young in Macedonia, while the Verbalists Facebook page recorded more than 1000 new members in just one week. Ivan will improve his English at KINGS COLLEGES, one of the oldest and most prestigious language institutions in the UK, with the tradition spanning over 54 years and centers in London, Oxford and Bournemouth, the English Riviera gem. Macedonian Idol Season 1 (Macedonian: Македонски идол – Makedonski Idol) was the first season of the Macedonian version of the worldwide known talent franchise series Pop Idol. The show started airing on November 13, 2010 on A1 TV and finished airing on May 30, 2011 with the big final held in Metropolis Arena, Skopje. The winner was Ivan Radenov from Gevgelija. As first runner-up finished Miki Sekulovski and second runner-up Dejan Jovanov. The auditions started in the summer 2010. Ten Macedonian cities were included: Ohrid, Kavadarci, Strumica, Veles, Štip, Kumanovo,Skopje, Bitola, Tetovo and Prilep. 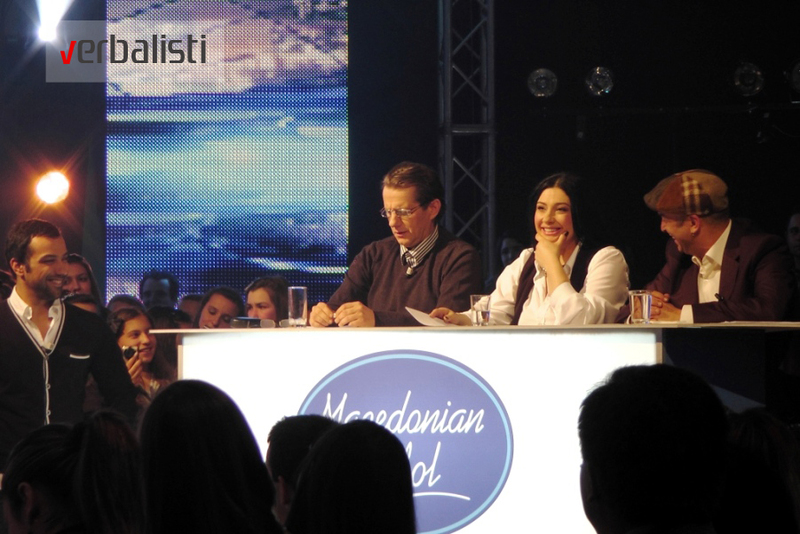 Three famous Macedonian personalities were chosen to be the judges: Kaliopi Bukle (singer), Igor Džambazov (TV host, singer and actor) and Toni Mihajlovski (TV host and actor). Ivanna Hadzievska and Nenad Gjeorgjievski famous for being hosts of the show-magazine A1 Exclusive were the hosts of the show. Twenty candidates were chosen for the final cut of the show. However, in the final concerts got only 13 candidates (finalists). 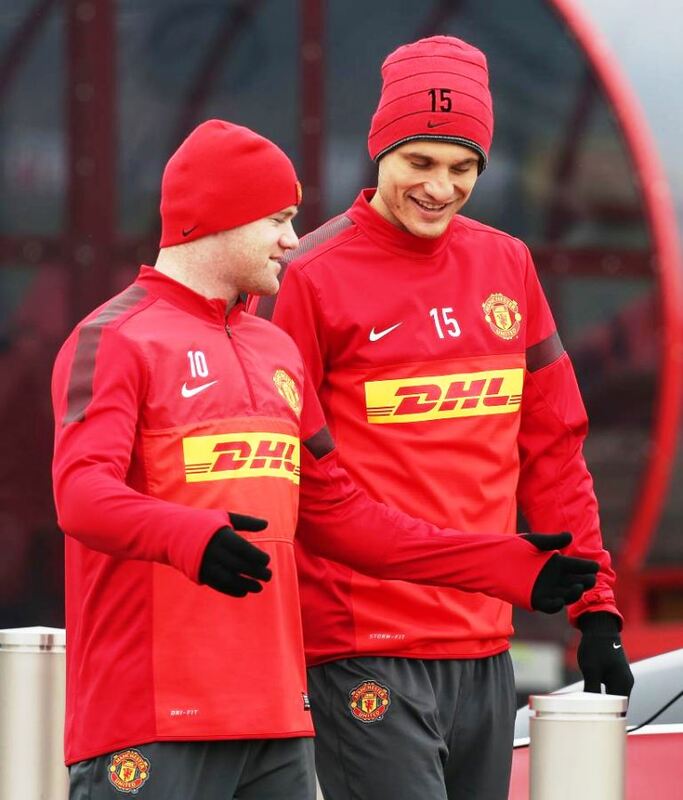 The other seven were promised to record a song, which will be given as an award from the jury.